On the House: Get ‘The Policy of Truth’ for FREE! 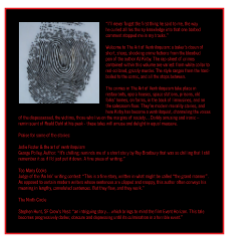 The ebook of my novelette The Policy of Truth is available for FREE on Amazon from 30th August to 3rd September. To get your hands on a copy, please go here. A.J. 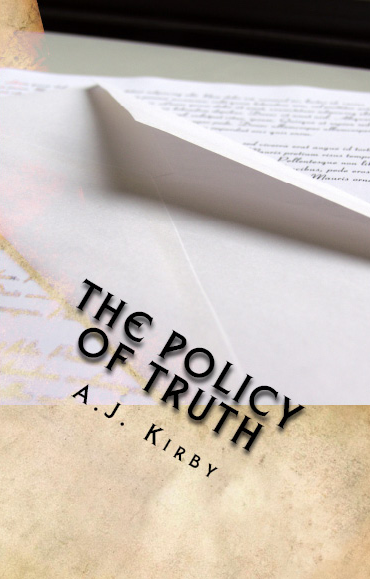 Kirby’s ‘The Policy of Truth’ is a dark, disturbed masterpiece of a short story. Compellingly told through a highly unreliable narrator, the tale examines the wounds left behind when the band-aid of secrecy is yanked off and the awful truth is revealed. Bring the Hammer Down. THWACK. It’s a deal. 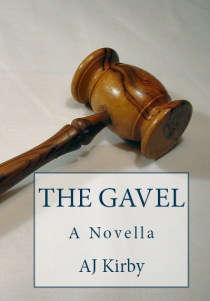 My month of Summer promos comes to an end with a crash, bang and a wallop, with one last freebie ebook, my novella, The Gavel. You can download your FREE copy here. Ian Hopewell is in the dock. He is the face of corporate greed and he stands accused of contributing to the global financial crisis because of his fast and loose investment policies. But does Ian Hopewell deserve his cruel fate, which is sealed the moment Bray cracks the gavel down in righteous judgement? This chilling fable explores the case through Hopewell’s eyes, examining some of the crucial decisions which lead him to the end of the road and the brutal vengeance which will be meted out to him by Bray and his sons. 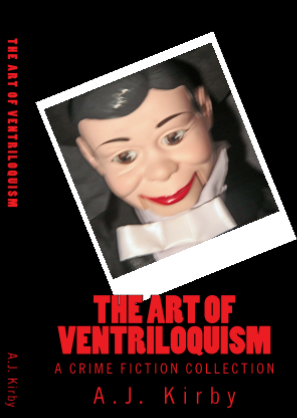 The crimes in The Art of Ventriloquism take place in restaurants, opera houses, space stations, prisons, old folks’ homes, on farms, in the back of limousines, and on the salesroom floor. They’re modern morality stories, and here Kirby has become a ventriloquist, channeling the voices of the dispossessed, the victims, those who live on the margins of society… Darkly amusing and ironic – reminiscent of Roald Dahl at his peak – these tales will amuse and delight in equal measure. Following on from my successful Hangingstone promotion, I’m now delighted to annouce that for a limited time only – from 20-24th August – my novel The Sleep of Reason Produces Monsters is FREE. You can download your complimentary ebook here. Roll up, roll up for the magical mystery tour of the museum of sleep, a place where your dreams can stand up and walk, just the same as your nightmares. 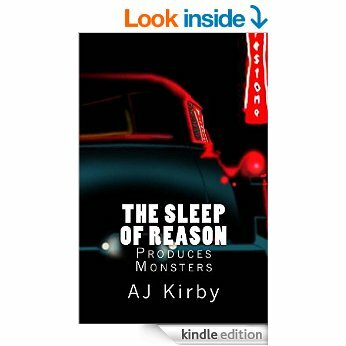 From the bloodied pen of the author AJ Kirby comes The Sleep of Reason Produces Monsters, a novel of startling originality, wit, and imagination. Charlie Prince and his father are looking for a little adventure at the weekend. They want to escape their real-world problems for a few hours. But they get a lot more than they bargained for when they visit the new museum in town. For here the exhibits are much more monstrous than the ones they face at home. Soon Charlie discovers they are trapped inside the museum, and they are not alone. Monsters lurk in the dark corners, twitching to hunt them down. A trio of bears thunder after them in a frenzied pursuit. A mischievous not-quite-white rabbit promises to help them but ends up luring them into his lair. And behind them all, the sinister puppet-master Howard Cunliffe lies in wait, eager to trap Charlie inside forever. Channelling Lewis Carroll, Edgar Allan Poe and Stephen King, this subtly dark, surreal story will ensure you’ll sleep with the light on tonight. 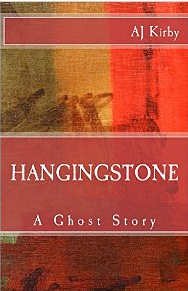 ‘Hangingstone’ is a supernatural tale of madness, motherhood, and revenge. Set on the wild Yorkshire moorland near Ilkley, it is the story of one mother’s desperate attempts to reconcile herself with the (ghostly) child who was taken from her many years ago. Hangingstone Rocks are two monoliths of millstone grit which look out upon the seemingly idyllic town of Ilkley, a place which has stored up a wealth of terrible memories, particularly in its treatment of our less than fortunate mother, who returns to the rocks again and again in order to try and find a way back into the past, to the moment her child was taken away from her. My short story ‘In the Mean Time’ has been picked up for publication by Scrittura Magazine. 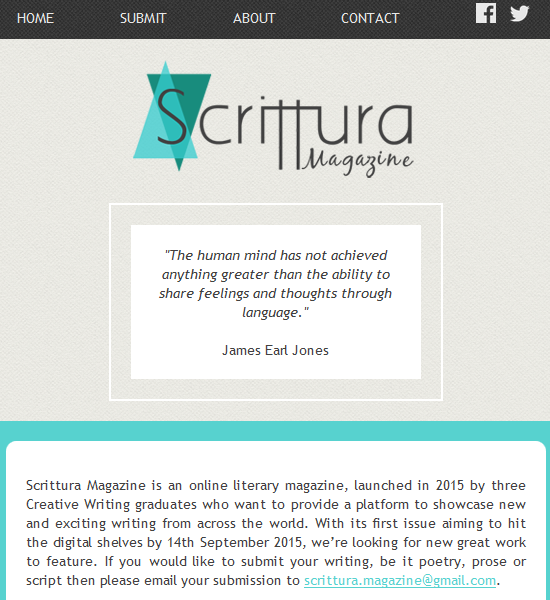 Scrittura is an online lit mag whose debut issue is slated to hit the shelves on 14th September 2015. You can visit their site here. The knife in his pocket has drawn blood, piercing the fleshy part of his thumb. 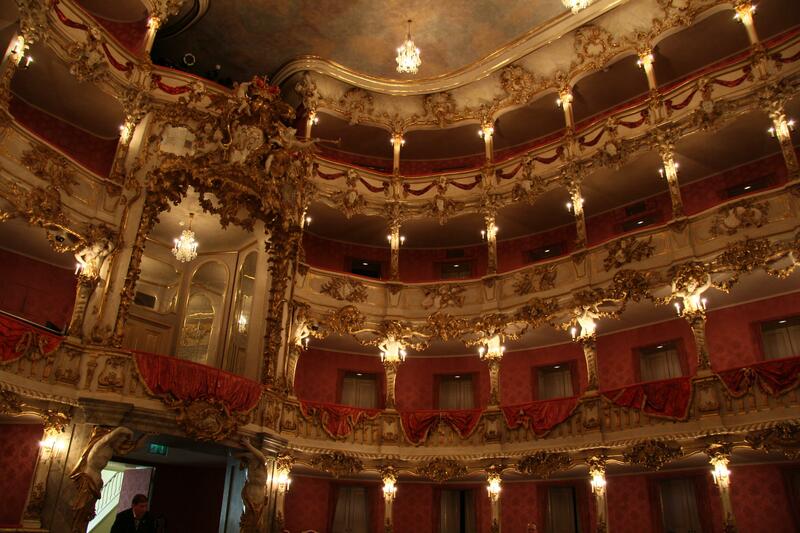 And yet he looks on impassively, waits as an audience is cut and pasted into the theatre around him. Regards the curtain that masks the stage with mild interest. Pulls out a throat lozenge with his unbloodied left hand; pops it into his mouth. Waits. Yeah, it’s true. A new dark and disturbed short story of mine has been picked up for publication by the imprint White House Press Publications. ‘The Policy of Truth’ is being released as both a Kindle single and as a limited edition chapbook paperback. The ebook is OUT NOW, with the paperback to follow shortly. Buy the ebook from here.